When you are ready to find the right counsellor in BC, it is important to know you are working with a therapist that is trustworthy, informed, experienced and helpful. This leads to the question: What makes for successful therapy and counselling? A lot of people will ask other professionals, such as their doctor, or a pastor or a trusted friend or family member. Many of these people may offer general advise like find someone who is a expert in this topic, or has experience with this problem-area. Makes sense right? Well, that can help you narrow down the search. But remember that research in the field conclusively states that there is but one-single most important factor that is a major influence on whether or not counselling is going to be helpful. It is the “fit” between you and your counsellor. That’s right. The most important factor to consider when you are ready to find the right counsellor in BC is the client-counsellor relationship, often referred to as the ‘therapeutic alliance’. It can best be described as the trust that you have with your counsellor and a true sense of connection. The Therapeutic Alliance is basically the positive relationship between you and your counsellor. It has been found to be a better predictor of good outcomes through counselling than the kind of therapy your counsellor practices, his or her qualities, or your own characteristics. It comes down to the right “fit”. Not just whether or not you like your counsellor, but that you believe that he or she “gets it”, and that you can talk to your counsellor about the issues that matter to you. By trust, you should feel that your counsellor is really interested in understanding your concerns and listens to what you say. Finding the right counsellor in BC is about the quality of the relationship. You should have a connection with your therapist. You should feel understood, heard, validated and supported. You might have heated discussions with your counsellor if he or she need to “challenge” you on something…but you should come away feeling safe and heard. You should feel you and your therapist agree on the goals of counselling and on how to get you the results you need. You should feel like you trust your counsellor enough to check in from time to time to make sure you are both still on the same track. At Waypoint, we know that finding the right counsellor in BC can be overwhelming. A typical google search for a counsellor in BC or in your community will yield literally dozens of website links. While they all offer good counsellor and each therapist will tell you they are good at what they do, you are still left with selecting a counsellor based on the location, what they claim to specialize in, and the appearance of their website. At Waypoint, we have a team of seasoned counsellors that each specialize on various issues. They are located across the Greater Victoria and Western Communities and soon we will have counsellors in Nanaimo and in some communities of the Lower Mainland including Surrey BC. But just as each of us is an individual with our own styles and backgrounds, so are counsellors. You are welcome to view the profiles of the team. Or, we also offer you a personalized matching process where you can contact us and speak with our Clinical Director George Bielay. He can be reached by calling or texting 250-888-0979. Or you an email him. Through a conversation with him, he can help you narrow down your search so that the “fit” with your potential counsellor is strong. 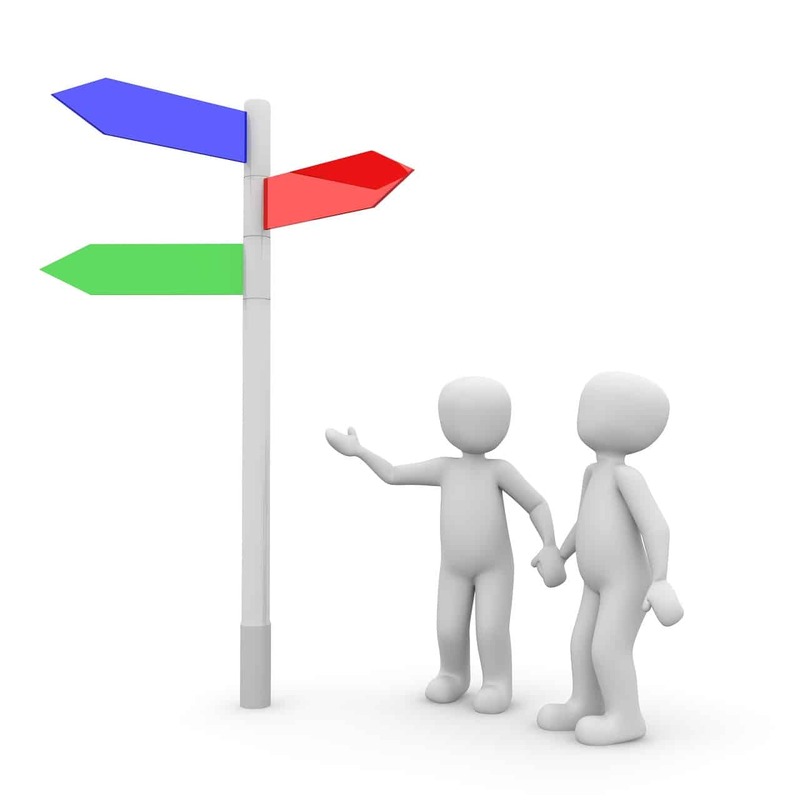 If cost is an issue for you, he can help you select a counsellor with a sliding scale. Either by selecting your own counsellor or asking for help in narrowing your search, you can have a complimentary meeting with your counsellor for 30 minutes to see if it is a right “fit” before you begin counselling. At Waypoint, we believe in the power of the Therapeutic Relationship. Our goal is to help you find that “fit” so your journey to a better tomorrow is a strong and healthy one.